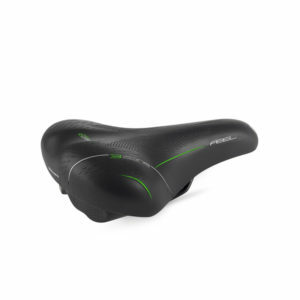 Research, innovation, and technology designed to continuously improve performance without sacrificing the cyclist’s comfort and health. 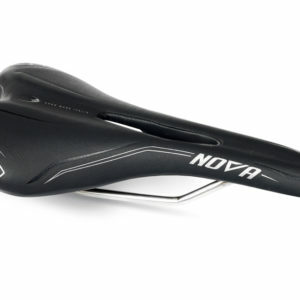 These are the elements that characterize the dna of Selle Bassano. 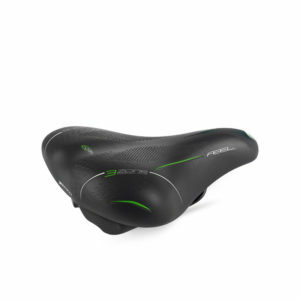 From this process is born the innovative BFS patent (patent pending) intended mainly for those who use the E-Bike (the increasingly popular and widespread electric bicycles). 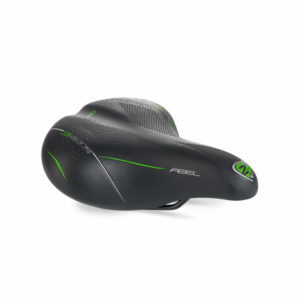 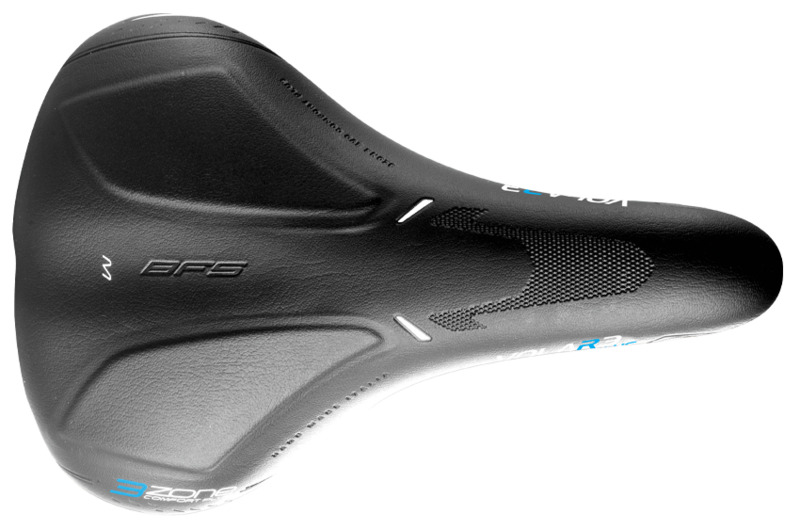 The BFS, placed under the saddle jacket, with variable density guarantees, unlike common gels used, a better absorption of the ischial pressures that the cyclist undergo during pedaling. 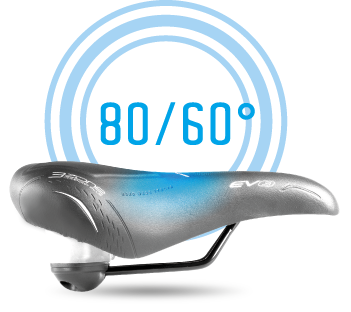 It is demonstrated that the BFS system ensures a significantly higher comfort than current systems on the market. 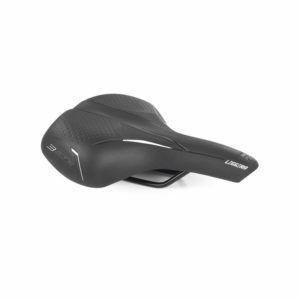 An increase in comfort while maintaining a low weight. 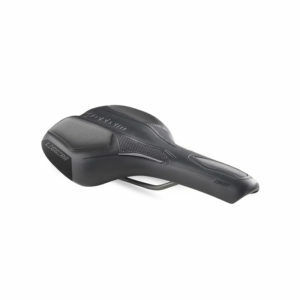 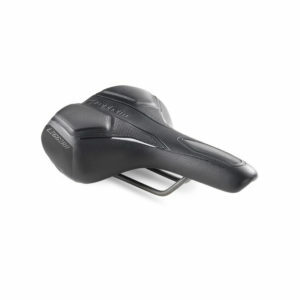 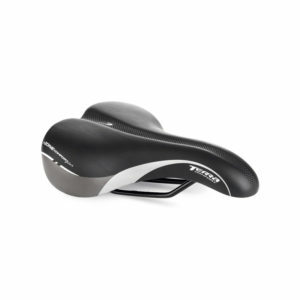 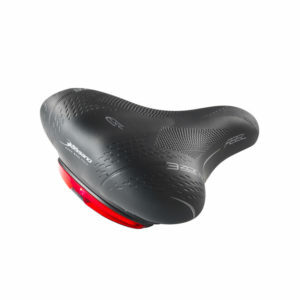 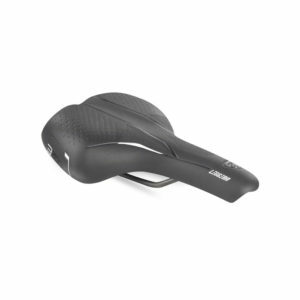 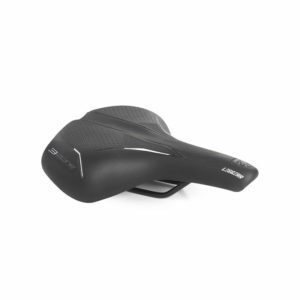 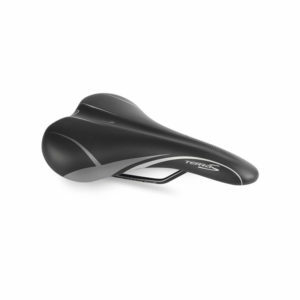 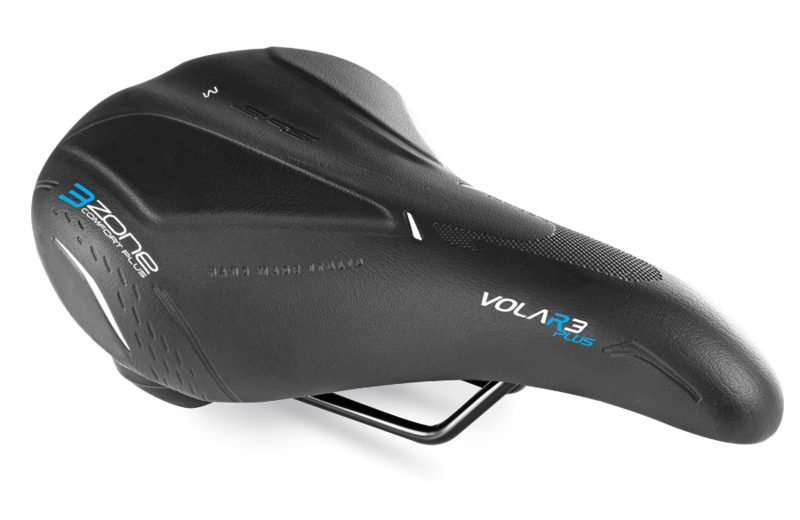 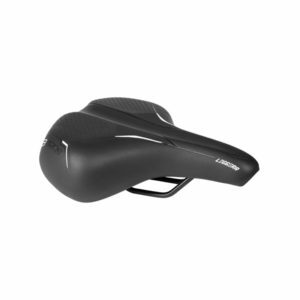 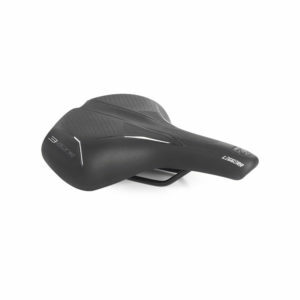 The BFS system thanks to its positioning in the rear seat of the saddle, accompanies the cyclist’s seat and supports the pedal making the saddle surface of the saddle more balanced. 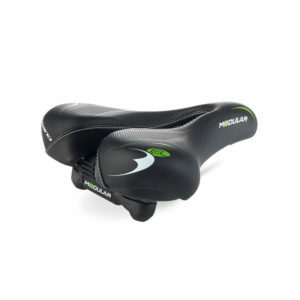 the best compromise between comfort and stability. In fact, this system mainly acts as a weight distributor. 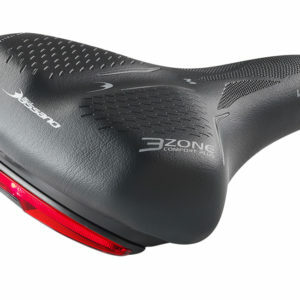 Thanks to it, the points where there is usually the greater load of stresses during the pedal are discharged, trying to balance the weight across the saddle surface. 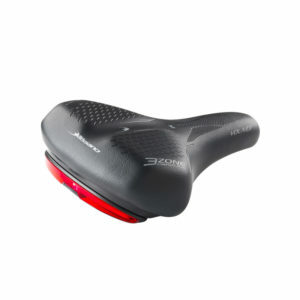 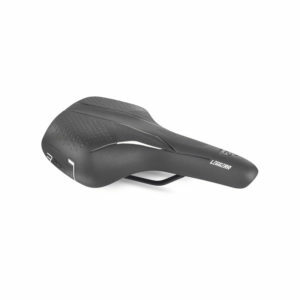 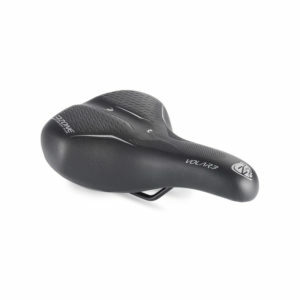 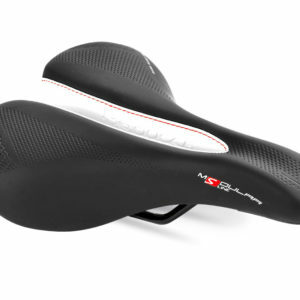 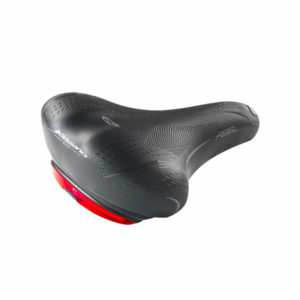 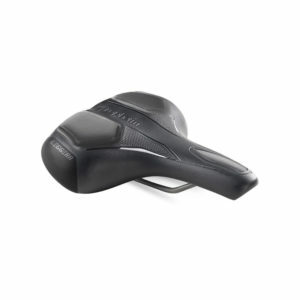 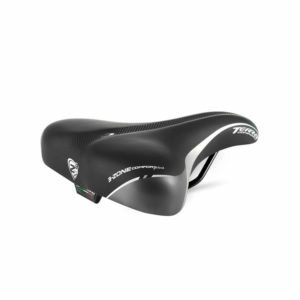 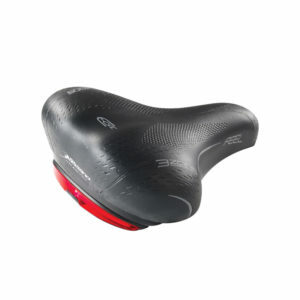 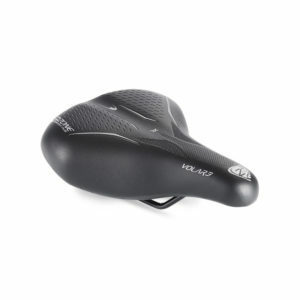 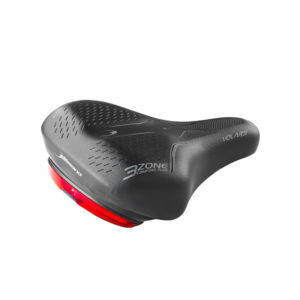 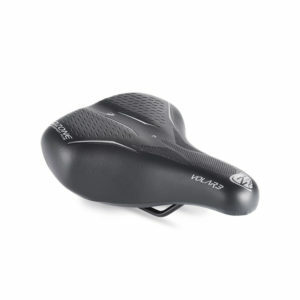 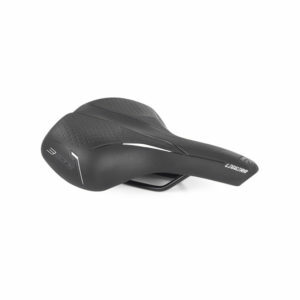 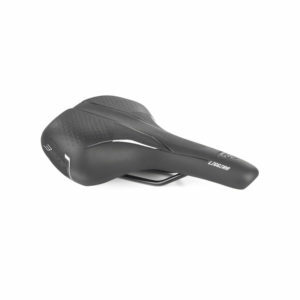 The back area of the 3-ZONE Saddles has a specially designed density to avoid trauma to the cyclist’s ischiatic bones. 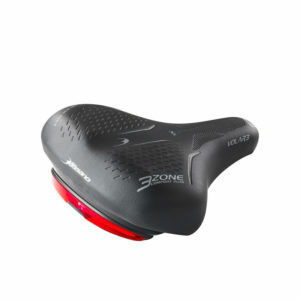 Center channel specially designed to lighten weights on the perineal zone of the cyclist. 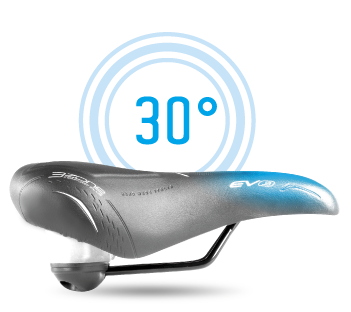 Area located on the nose of the saddle, in the area affected by the sports pedal; thanks to its density it increases comfort during travel.